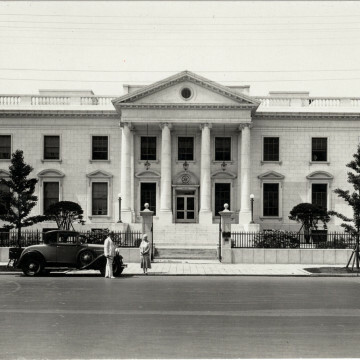 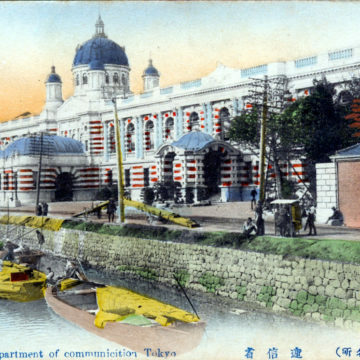 Ministry of Communications, c. 1910. 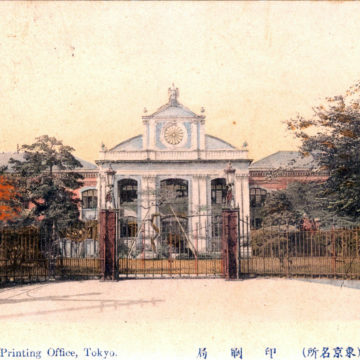 Printing Office, Tokyo, c. 1910. 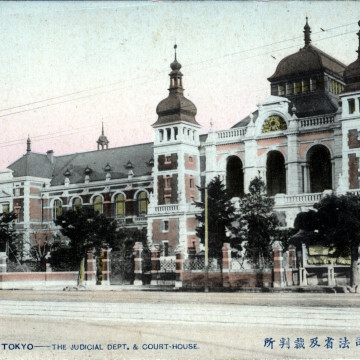 Justice Ministry, Kasumigaseki, Tokyo, c. 1910. 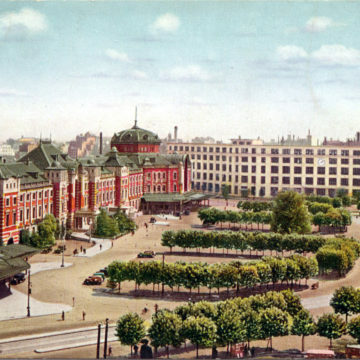 Central Post Office, Marunouchi, c. 1931. 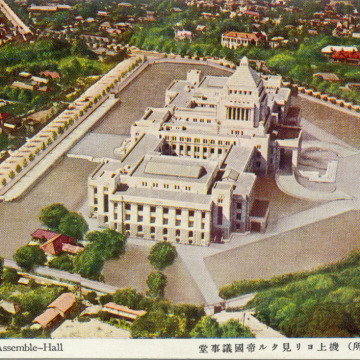 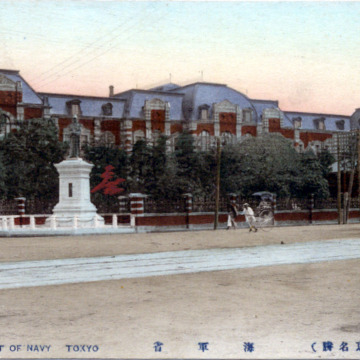 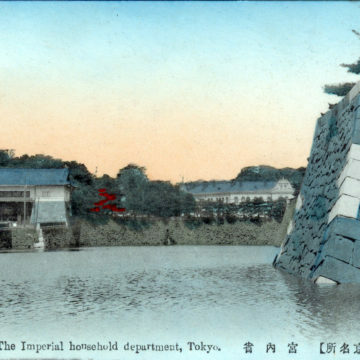 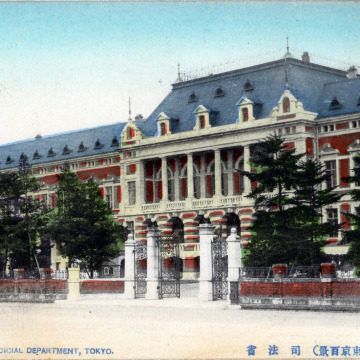 Imperial Diet Building, Kasumigaseki, c. 1890-1940. 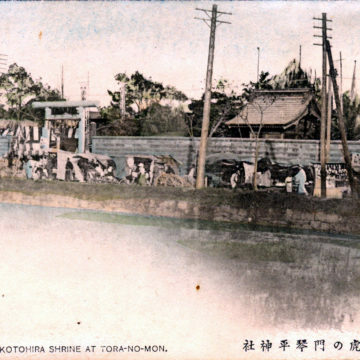 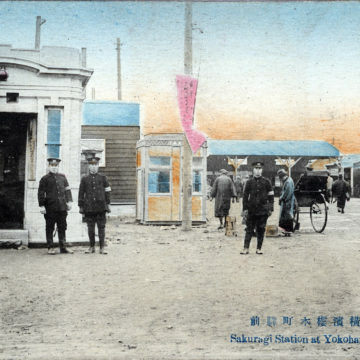 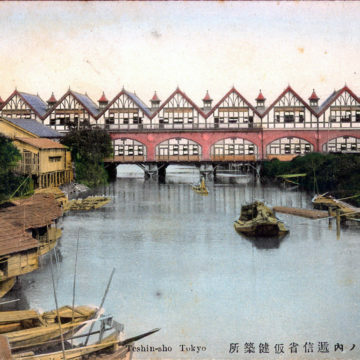 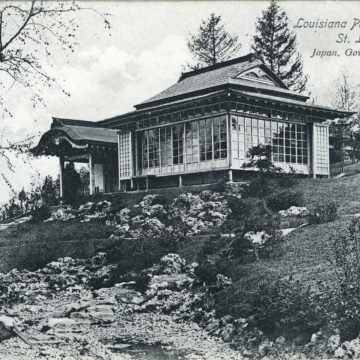 Kasumigaseki (Government District), c. 1910.